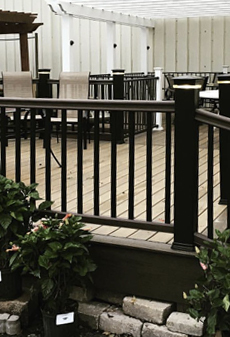 Regal Architect Knotty Decking meets AND exceeds architect knotty standards. 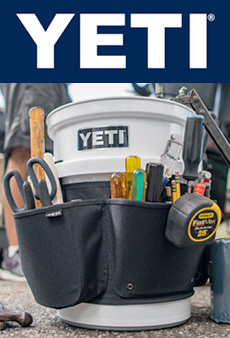 Knots are sound and tight not to exceed 2-7/8” diameter and holes are not permitted. 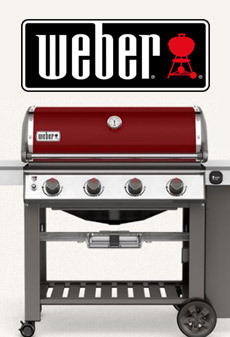 Wane is limited to ¼” thickness and ¼” width on the reverse face only. 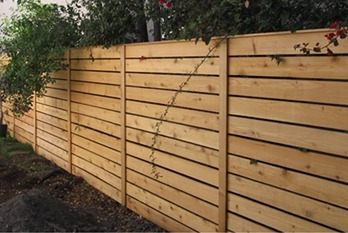 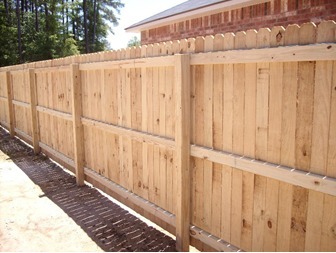 We offer lengths up to 20’. 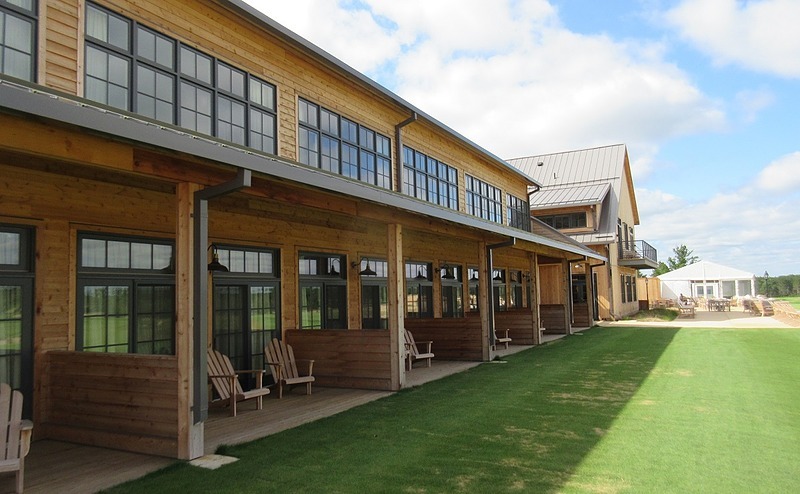 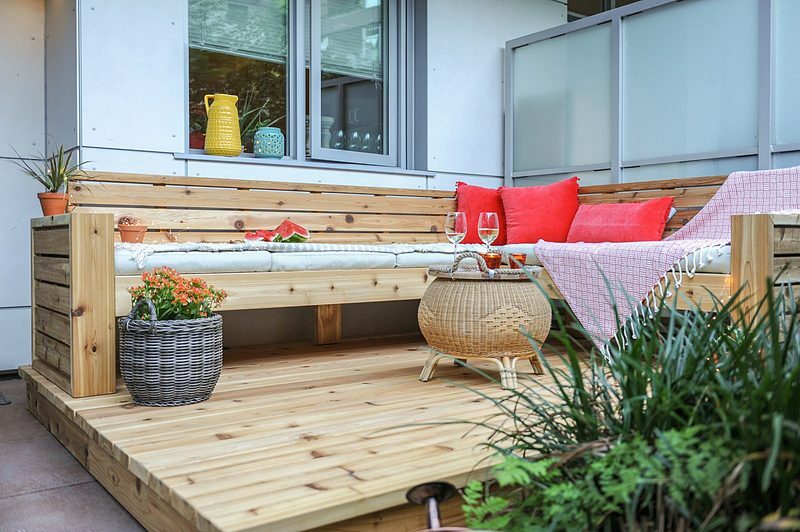 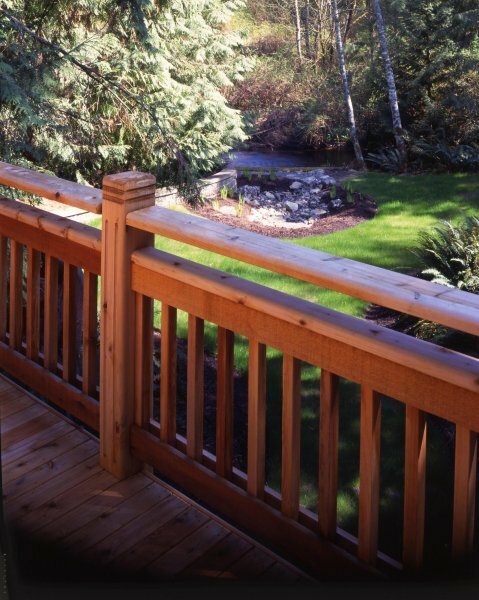 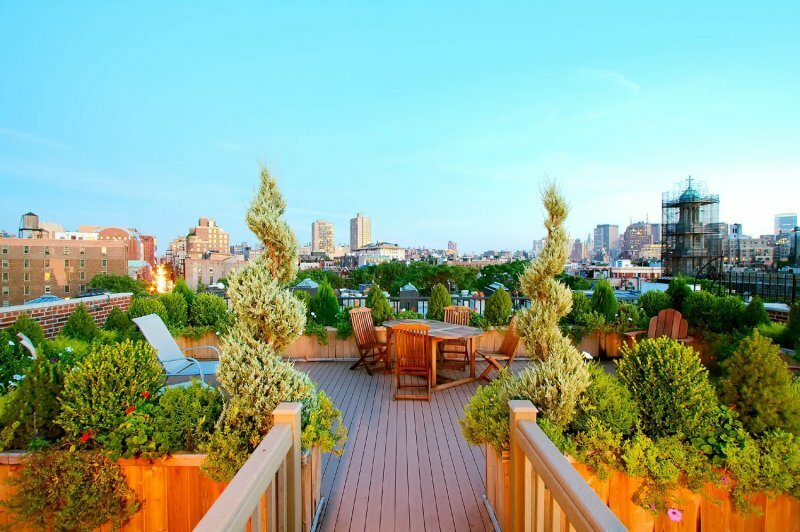 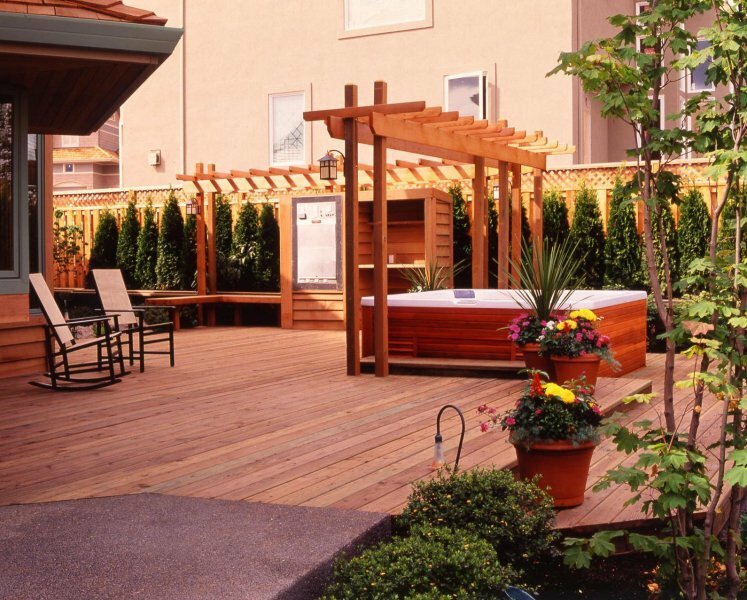 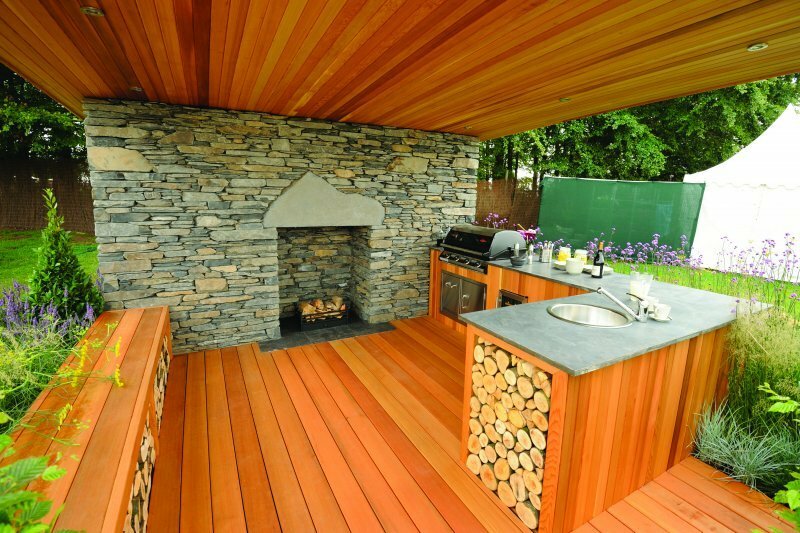 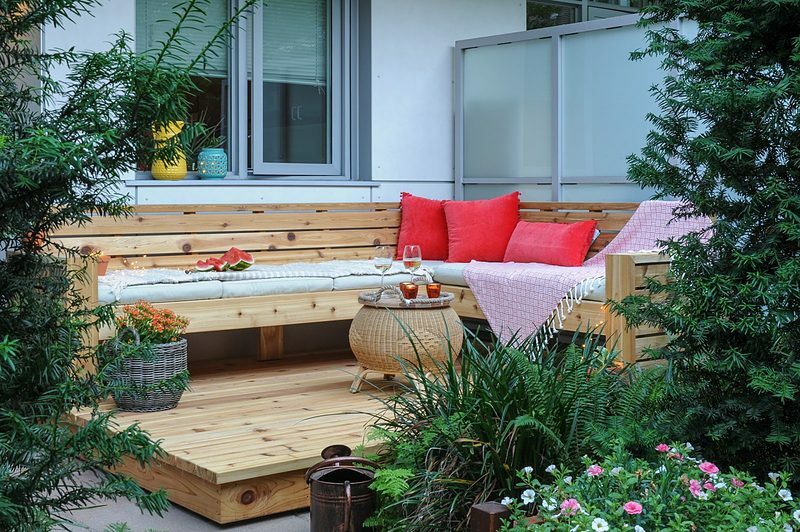 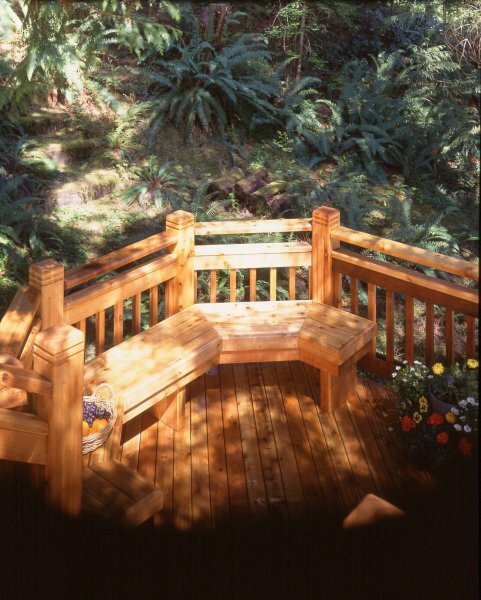 For the beauty of a real wood deck, select Hackmann’s Architect Knotty Cedar Decking. 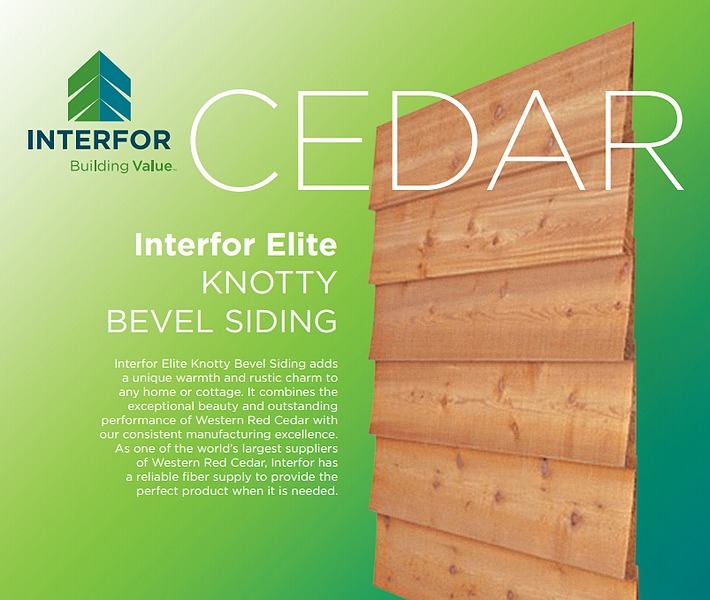 Interfor's Special Appearance Grade Timbers, Boards, and Fascia add a unique warmth and rustic charm to interior and exterior projects alike. 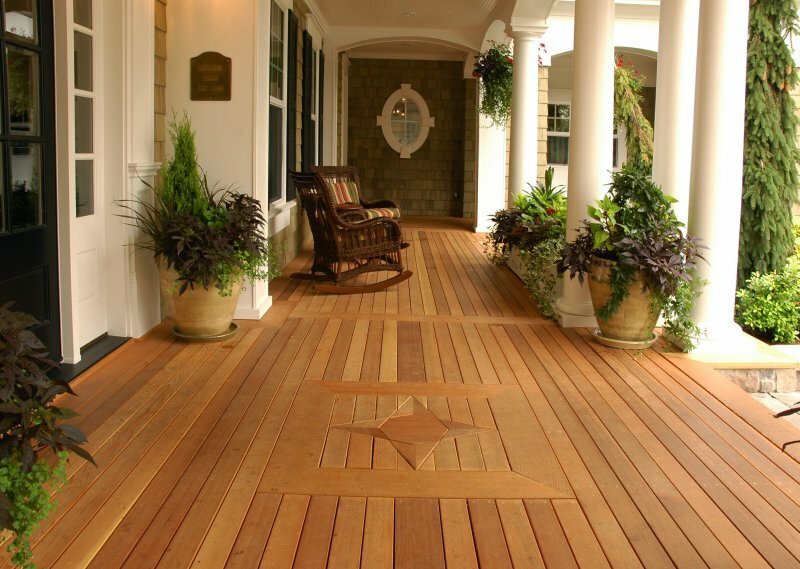 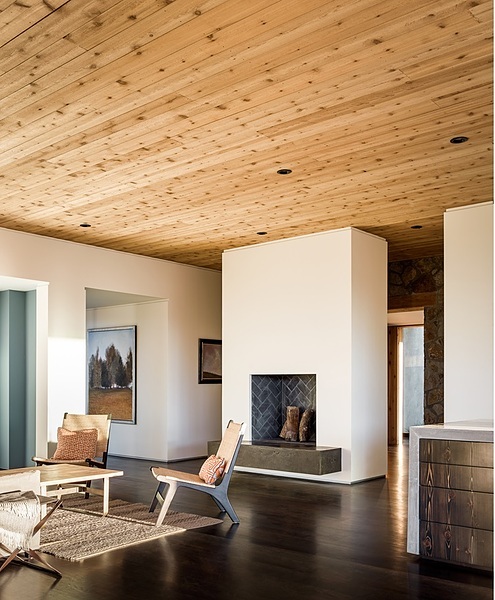 This superior Western Red Cedar features a rich, auburn coloring with a straight, uniform grain and even texture. 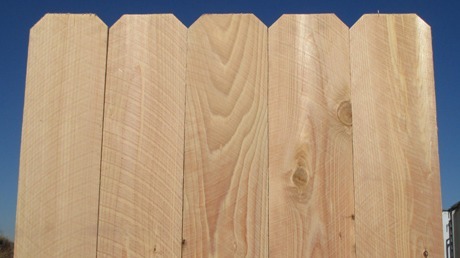 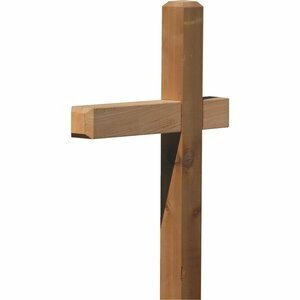 This appearance grade no-hole knotty cedar has four square edges. 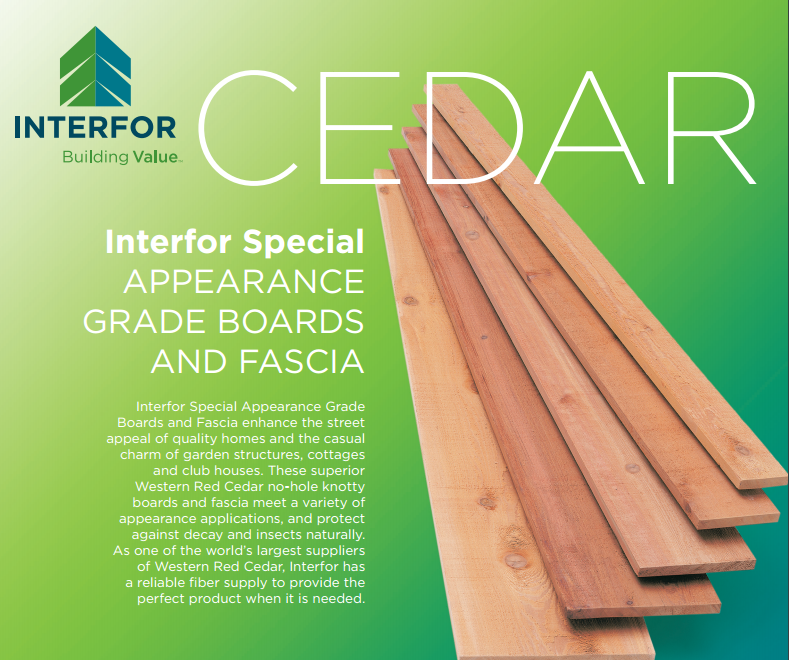 Special Appearance Grade Cedar is sure to please for any project requiring handsome wood. 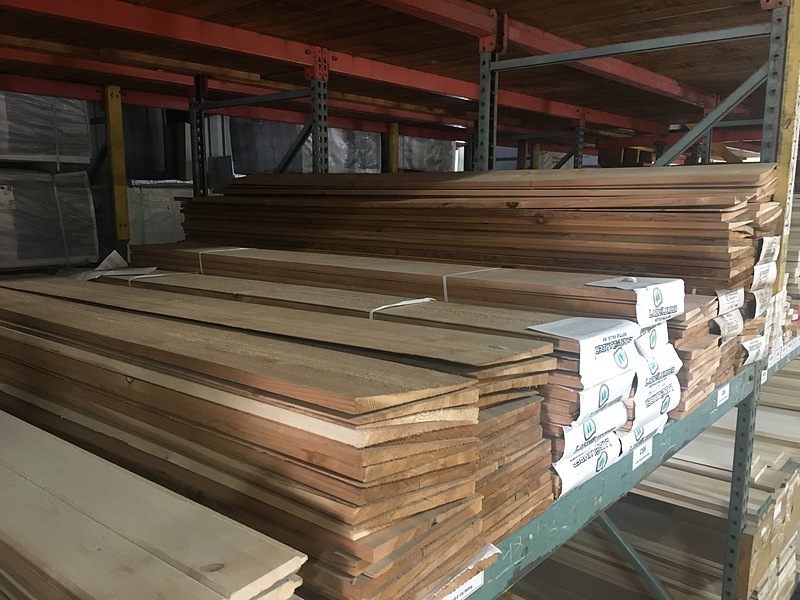 We stock cedar in S4S (smooth on all four sides), S1S2E (smooth on one side and two edges), and Rough Sawn which is a full rough cut on all four edges with a high-quality appearance. 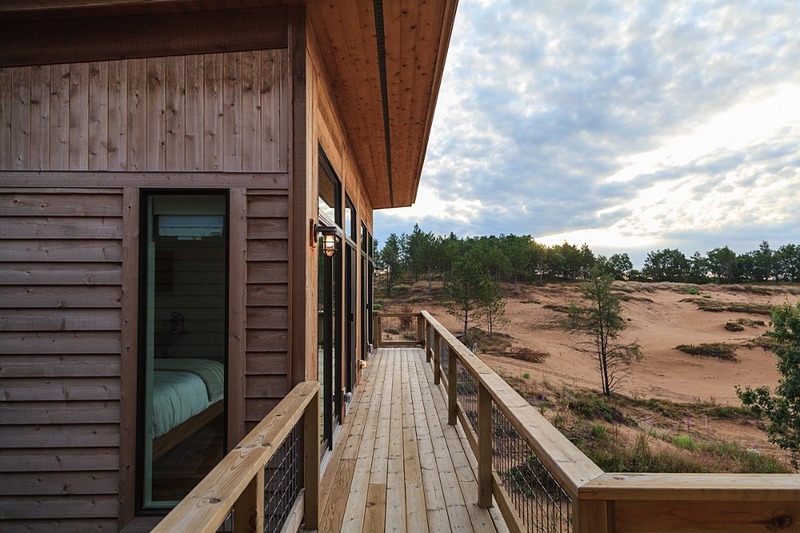 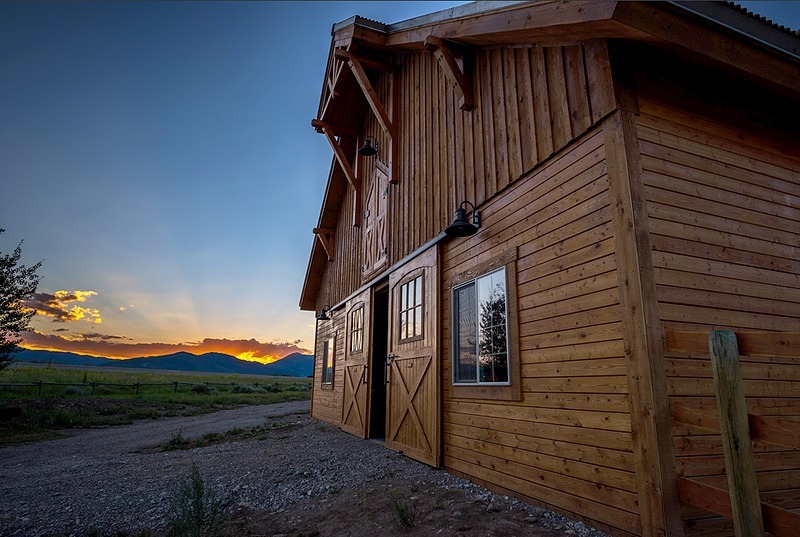 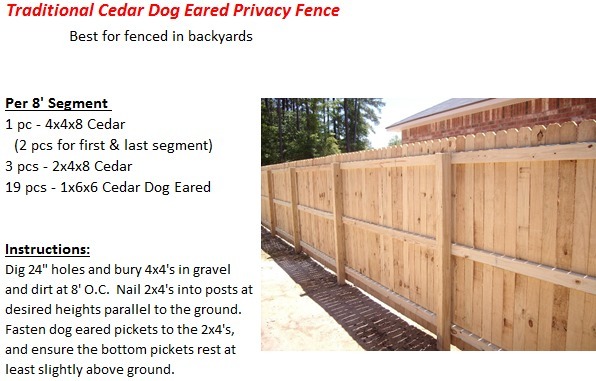 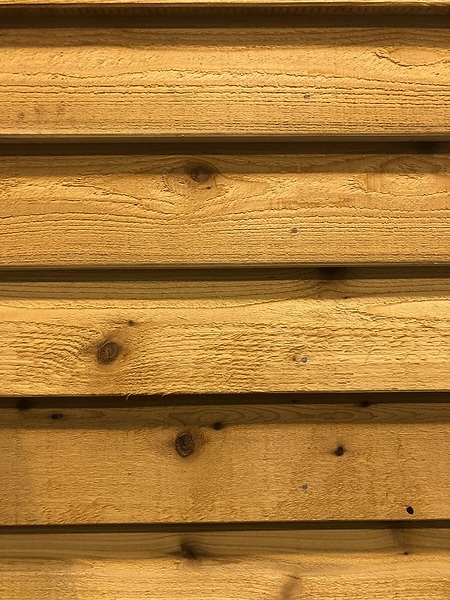 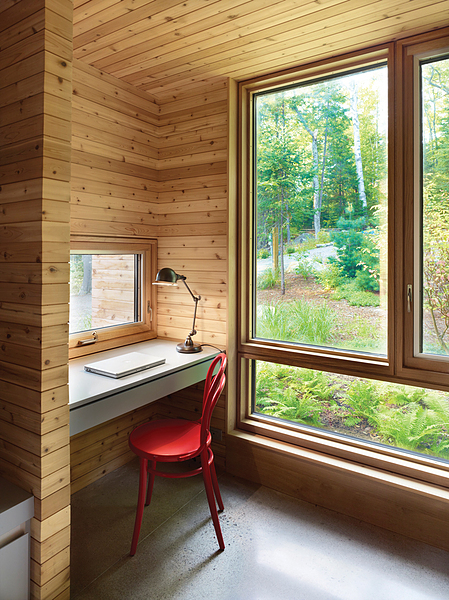 How to install cedar siding? 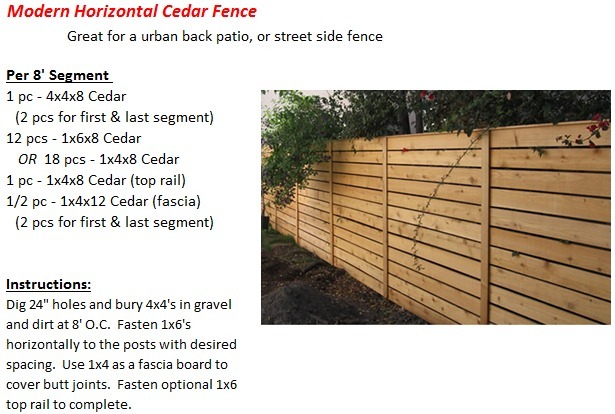 Check out this helpful video from Real Cedar.